ZigZag Films was set up by Anupama Ahluwalia, along with her partner Abhijit Sudhakar. Both have had years of experience in film production and film-making and zealously nurture their passion and commitment to the process of ideation and creation. But it obviously wasn’t so, always. Anupama set out to become a doctor of medicine, single mindedly pursuing science right up to her post graduation. Scientific research became an obsession at some point in college, followed by an obsessive interest people, communications and writing so she dabbled in PR as well. Till life laid out its plan for her and she ended up at a topnotch advertising film production company, with no prior knowledge, experience or idea about how it worked. 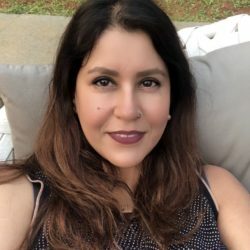 She loved it and stuck around, going on to head the AV and production department of FCB, FCB Interface, J Walter Thompson and Lowe Lintas till recently. All along, she nurtured her desire to start something of her own where she could use her passion for the visual medium and her training in research to do things her way which essentially means putting the end product before anything else and giving it everything it needs. She found her perfect partner in Abhijit who as it turns out, is an engineer by education and accidentally veered to film-making to fuel his insane creativity as a sort of stop gap experiment before his Masters degree but ended up staying. 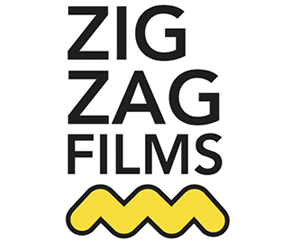 So here she is, having left her corporate life while she was at the top, to nurture her new baby, ZIGZAG FILMS. In time, Anupama wants to build a robust portfolio of work and talent for ZigZag films by bringing more directors – local and international into the fold and raising the bar with every piece of work.